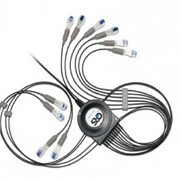 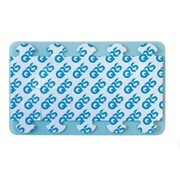 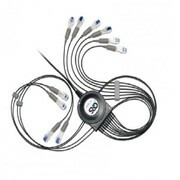 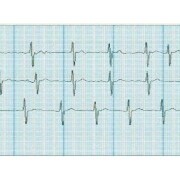 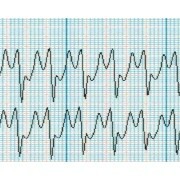 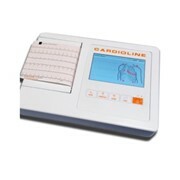 The Universal ECG features accurate results, real-time graphical display and narrative interpretation. 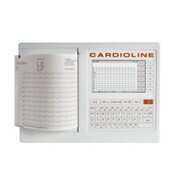 The Universal ECG saves you money by eliminating thermal paper and calibration and minimizing required maintenance. 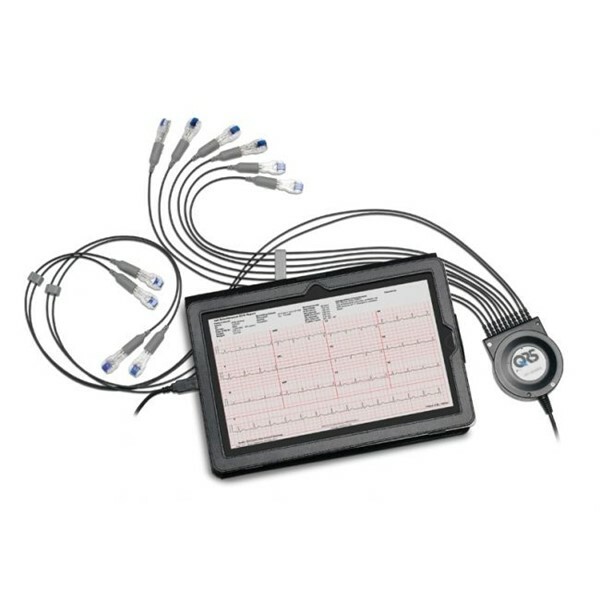 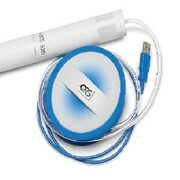 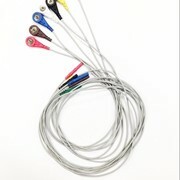 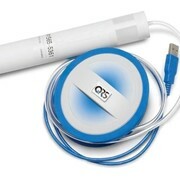 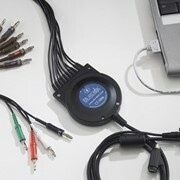 The Universal ECG comes equipped with everything you need to begin testing.